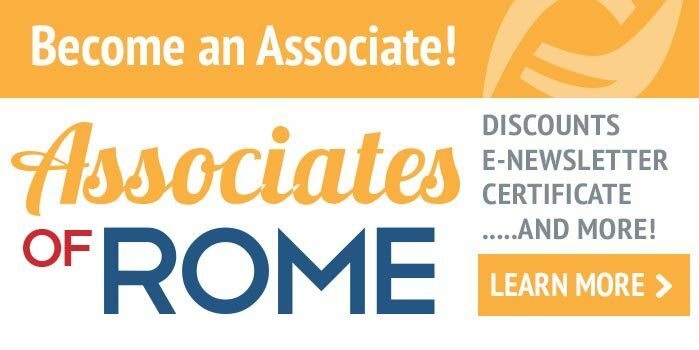 The Rome Foundation and the American Gastroenterological Association (AGA) were pleased to announce their 6th annual lectureship at Digestive Diseases Week (DDW). The lectureship is designed to address broad aspects of health care that are relevant to digestive diseases and the functional GI disorders. Review the current understanding of the regulation of intestinal permeability in health. 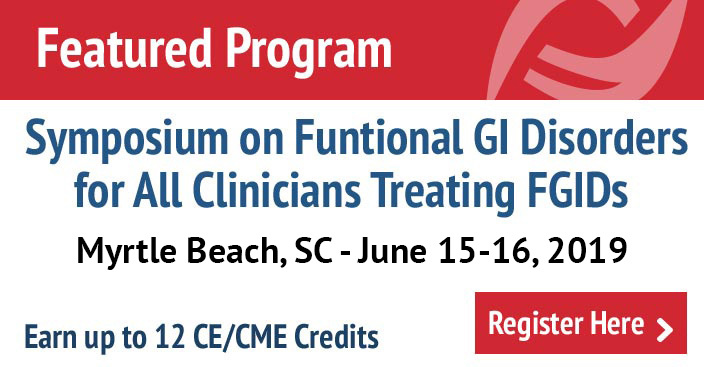 Discuss pathophysiologic mechanisms involving intestinal barrier function in functional gastrointestinal disorders. Understand the ways in which altered intestinal barrier function translate into functional GI symptoms.